All exhibit space is sold out! A huge thanks to this year’s exhibitors! 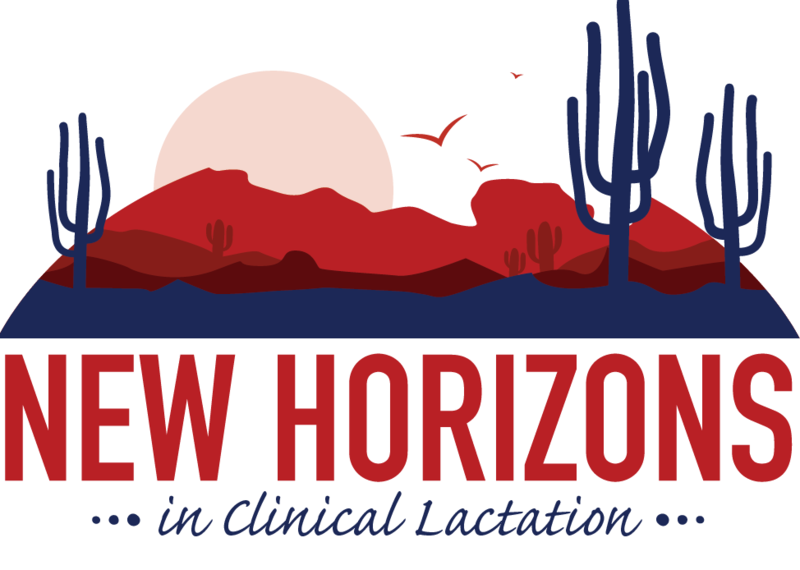 Attend the 2019 New Horizons in Clinical Lactation conference as an Exhibitor for the opportunity to highlight your brand and connect with the lactation community. Reserve your booth space early to ensure high visibility of your products and services.